Welcome to the Artist Directory! 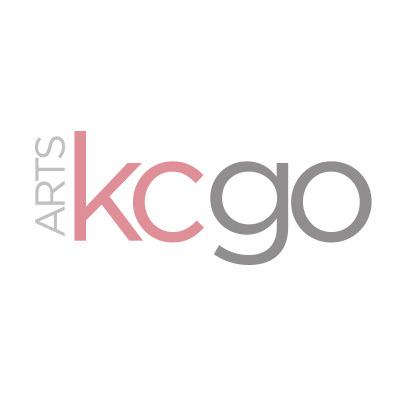 Here you will find highly skilled artists across the Kansas City region – from poets and musicians to sculptors and choreographers. Discover a new favorite or your next collaboration using the search tools! Click on an artist to learn more about their work and view upcoming events. Are you an artist? Click here to register! Lara Shipley is an Assistant Professor of photography at Michigan State University. She is a photographer and bookmaker who primarily makes work about rural culture, identity, mythology, storytelling and photography’s relationship to evidence. 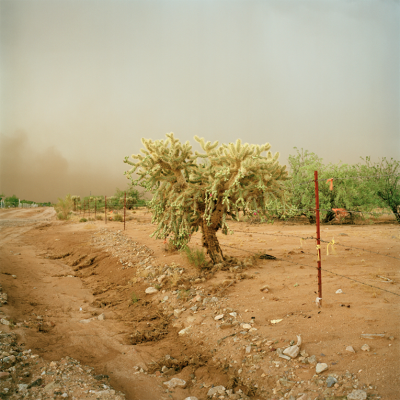 She has had major exhibitions in galleries across the United States, as well as part of the recent biennial at the National Museum of Women in the Arts in Washington, DC and GuatePhoto International Photography Festival in Guatemala. Her work is in collections at the Museum of Modern Art in New York, the Museum of Contemporary Photography in Chicago, IL and the Nelson Atkins Museum for Art in Kansas City. She received a Masters of Fine Arts in photography from Arizona State University and a Bachelors of Photojournalism from the University of Missouri. Chad Sines was born on June 29, 1974, in Columbus, Ohio. As an artist, he is primarily known for his work in sculpture. 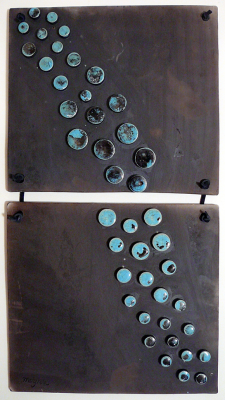 He has also worked in ceramics, photography, painting, and drawing. He started his college career studying ceramics at the Ohio State University from 2007-10, but upon realizing he had no passion for the field of ceramics, he switched to studying sculpture at the University of Kentucky. In 2010, he gave up painting and ceramics and began to focus on sculpture. 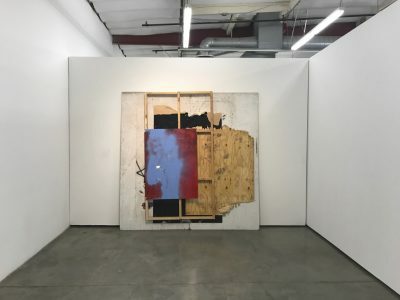 Since then Chad has exhibited his work throughout the United States and will have some of his recent work published in New American Paintings, MFA Annual Issue#135, Pacific Coast# 133, a highly selective juried exhibition-in-print. Some of his exhibits have included: the 2009 53rd La Biennale Di Venezia, Portego of Ca Giustinia Pavilion Venice, Italy, and the 2014 Prospect 3+ Satellite Biennial in New Orleans. Emily was born and raised in Kansas City but is actually a newcomer to KC. She moved back to her hometown in 2017 after spending more than a decade across the country, working for TV news everywhere from Indiana, to Oklahoma and Oregon. She’s a Notre Dame de Sion alum who headed north after high school to Northwestern University in Evanston, IL and graduated from the Medill School of Journalism. Her full time job is reporter and anchor for KCTV5 news, but she’s always had a passion for the arts including painting and photography. (An artist… who also does the news). When she’s not on air or working on her next report, Emily spends just about every other moment of the day at the studio. Just the paint (lots of it everywhere), the music, and the fun of creating. Her process might be considered “less traditional”– working on multiple canvases at a time, spaced out on the floor. Why? It’s best suited for her kind of “full-contact-get-messy-and-be-OK-with-your-blue-fingernails-the-next-morning” kind of painting. Sometimes a traditional paint brush is involved, but most of the time she experiments with everything from a shower squeegee to a broom or cardboard. Why not? Walking through business lobbies and homes with monotone, gray and beige-for-days artwork, she figures the world could use a little color. (because people don’t know they need a little hot pink in their life until they see it on their wall.) Every painting starts with a general idea but never a detailed plan, letting the colors, the textures, the light, the events of the day inspire the next move. Samantha Slupski is a poet and mental health advocate based right in the heart of the Midwest. She first stepped on stage in December 2015 at Uptown Arts Bar in Kansas City, Missouri, and stage has been her home ever since. She currently serves as the Executive Director of Poetic Underground, Slam Master of Kansas City Poetry Slam, co-director of Chameleon Arts, a board member for Fountainverse, the Kansas City Small Press Poetry Fest, an ARTS KC grant recipient, and was voted the 2nd best spoken word artist in The Pitch’s Best of 2017. Samantha’s first book of poetry was published in January 2017 by EMP Press in Kansas City, MO, has been published in various online journals such as Pressure Gauge Press, Blue Mountain Review, and Jazz Cigarette, and has been published on the Write About Now Youtube Channel. She has performed at Midwest Word Fest 2016, and has competed in Texas Grand Slam 2016 and 2017. She is known in her beloved city as the “Queen of Sad,” due to her Sad Poetry™ but can most often be found smiling while drinking coffee or playing with other people’s dogs. When I paint, I usually have a single thought that influences a new piece. I sketch out very little on the canvas, instead, I spend the bulk of the preparation looking for a playful harmony to express my “idea”, by experimenting with color combinations and the addition of different mediums. I especially like things that are soft and fluid, with bright bursts of color. Many of my paintings are done with fluid acrylic and oil which creates pieces with very few boundaries, yet the impression of something more specific and defined needles its way into the picture. Art has always had a soft spot in my heart. It can take you away, make you curious, and enchant you. I started painting in high school, and am/was fortunate to live in a city where frequent “field trips” to the Nelson-Atkins Museum of Art in Kansas City were provided. I was memorized by the beauty and diversity of the many collections. I was most likely the dorkiest kid, reading each caption, staring too long at certain paintings. and being left behind the group as I got lost in my own thoughts. It is awe inspiring the centuries of images and sculptures interpreted by artists who put their unique vision into their creations I hope you enjoy. Sheron Yvonne Smith paints daily in her studio. 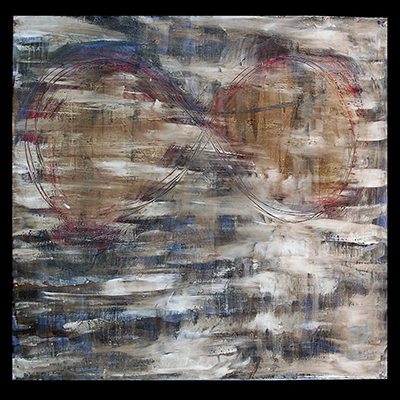 She creates highly textured works in acrylic, oils, and mixed media. She is an active participant in ArtsKC’s Now Showing Program. Sheron was a featured artist at the ArtsKC Breakfast in 2015. Sheron’s work is on permanent display in the Tap Room at Waldo’s (7433 Broadway, Kansas City, Mo). Her work has been on display in many Kansas City shows and venues throughout the years. Lori Sohl is a painter and designer in Merriam Kansas. Kansas City Local artist V. Soto was born in Juarez, Mexico and began selling paintings at age 13. Inspired by proud cultural icons such as Frida Kahlo and Diego Rivera, she connects with her by heritage by maintaining influential traditions from this rich past. Building on this theme, Day of the Dead symbolism is prevalent in her work, again as a way of connecting to the longstanding customs of her family and community and expressing its beauty through art. Her main media is acrylics and she also works in mixed media. She describes her work as realism with a pop of surrealism. I am a fine arts photographer from Overland Park, KS. My work can be best described as classic Americana with a touch of nature. I have won local and region awards for my work over the years. My best award is having my work hang in the halls of my local hometown hospital. Having my work take part in a patients healing process is very humbling. Ritambhara is an Indian fashion designer and artist with a Bachelor in Design from National Institute of Fashion Technology, India and a Postgraduate in International Fashion Management from George Brown College, Toronto, Canada. She worked as a garment designer in India and Canada before she moved to Kansas City. 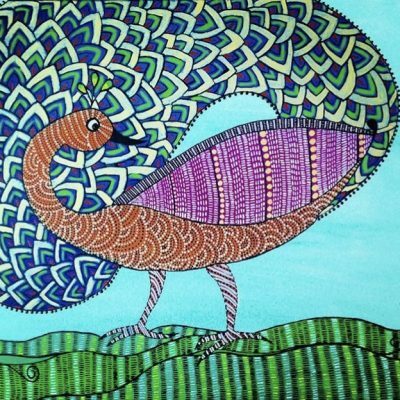 Working closely with artisans in India, she fell in love with Indian folk & abstract art. She started with handmade shoes and clutches for her label “Tvanta” and forayed into canvas paintings for art exhibits. Most of her paintings are a fusion of different techniques, textures, colors, mediums and her experiments with different styles of paintings combined in her own unique way. 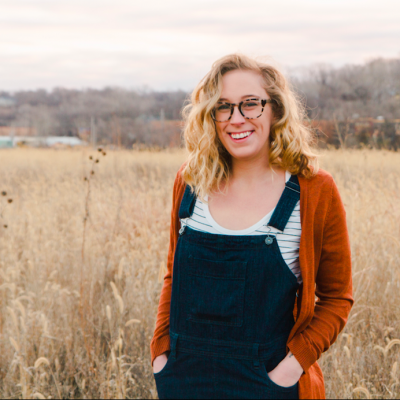 She is an ambassador for Rightfully Sewn, a Kansas City based fashion-focused, charitable organization that provides seamstress training for at-risk women and assists them with job placement. Any form of art is an inspiration and anything and everything is a canvas for her. Keith Stanfield began playing the violin at the age of 3, and made his solo debut at the Royal Festival Hall in London (England) aged 6. He made his tv debut on the BBC aged 9, and his concerto debut aged 12. 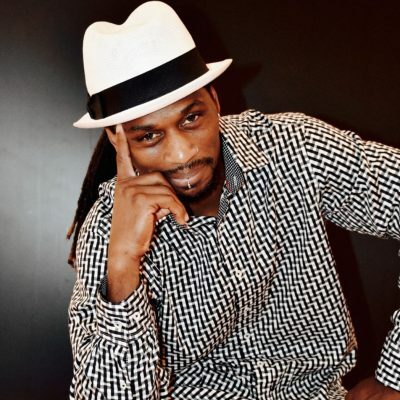 He is a graduate of the Purcell School of Music and the Royal Academy of Music. Keith has performed concertos and recitals at many of Europe’s major venues, and has performed privately for dignitaries including the reigning Prince of Monaco. 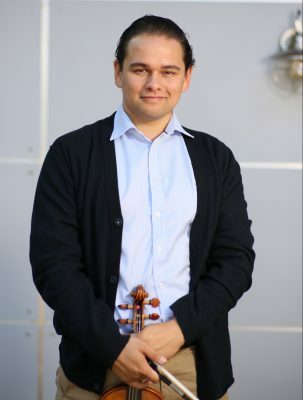 He recently made his US debut it April 2017 performing the Brahms Violin Concerto with the Atchison Benedictine College Symphony Orchestra, and he performed the same work with the Kansas City Civic Orchestra in October of this year. Following a performance of Vivaldi’s “Four Seasons,” with the Westwood Ensemble in February of 2018, he will perform a short three concert series of the complete works for violin and piano by Brahms in March, followed by two more appearances with orchestra later in the year. June 2018 also sees the inaugural performance of “op.76” – a Kansas City based string quartet specializing in works by Beethoven and Haydn. He is a Concertmaster of the Kinnor Philharmonic Orchestra, Northland Symphony Orchestra and Assistant Concertmaster of the Saint Joseph Symphony, as well as a member of various other orchestras in the region. He is currently a substitute violinist with the Kansas City Symphony. 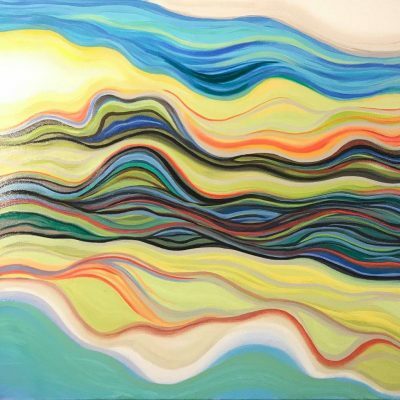 He currently teaches at Benedictine College, Cottey College and maintains a small private studio in Kansas City. His recordings of Mozart and Bach are available on iTunes. Tammy Starforth, and I have been doing some form of artwork for as long as I can remember. I have repurposed furniture, designed jewelry, and made solar yard lights in the past. In the last five years, my medium has been paper, or paper quilling. 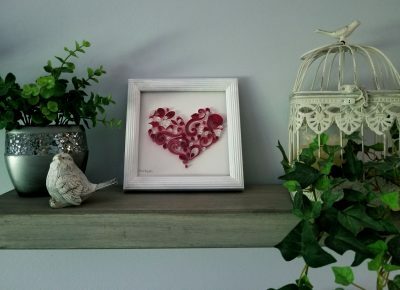 As an artist I try to develop quilling art that speaks to the purchaser and myself. I get my inspirations from just about everything! If it is something people love, I try to quill it. I bring the beauty out of normal everyday objects. Paper quilling is a long forgotten art that needs to be revived. From the colors to the textures, beauty radiates from my pieces. Paper quilling or paper filigree is an art form that involves the use of strips of paper that are rolled, shaped, and glued together to create decorative designs. The paper is rolled, looped, curled, twisted and otherwise manipulated to create shapes which make up designs for my wall art. Maryanna earned a B.F.A. in painting from the Kansas City Art Institute. 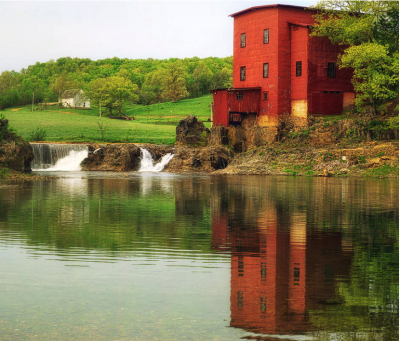 After teaching at the high school level, she returned to school and earned her MA in Printmaking and Painting from the University of Missouri, Kansas City. 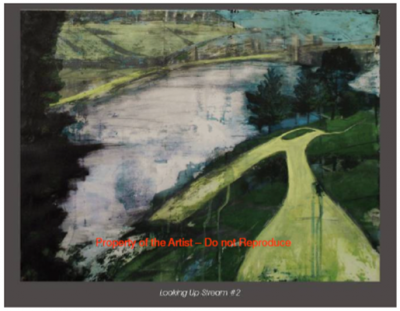 Maryanna continues her intaglio printing through the Hand Print Press at UMKC and paints from her home studio. 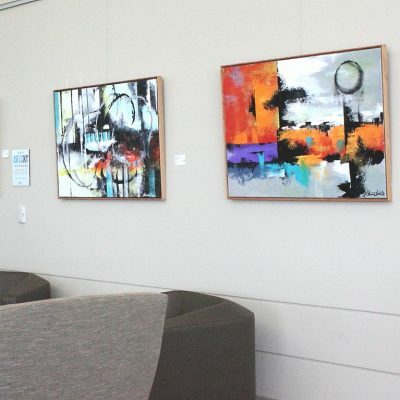 She has exhibited in the Kansas City area at the Nerman Museum of Contemporary Art, the Late Show Gallery, Kansas City Artists Coalition, UMKC Gallery of Art and the Thornhill Art Gallery. Currently, Maryanna teaches drawing at the University of Central Missouri and is a visiting artist for Kansas City Young Audiences. Maryanna lives in Kansas City, Missouri. Her work may be seen at maryannaadelman.com. I’ve been throwing pottery for approximately 15 years. I’m extremely practical so I generally stick with items that are functional but have broadened my work to include some decorative pieces in the last several years. I prefer stoneware and most of my work is high-fired to cone 10. 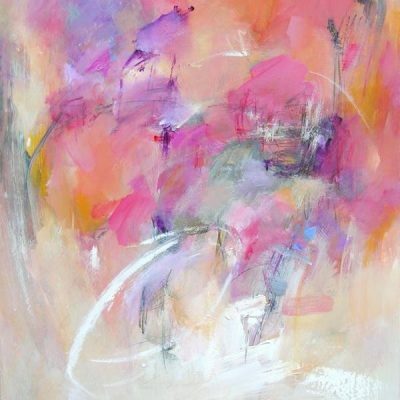 BEGINNINGS In 2011 Nanci found her creative voice through discovering her own unique, free-flowing, playful and emotionally expressionistic painting techniques. When describing this time in her creative journey she says; “It felt as if I had just “woken up” to the realization that I had been digging for creative oil all of my life. 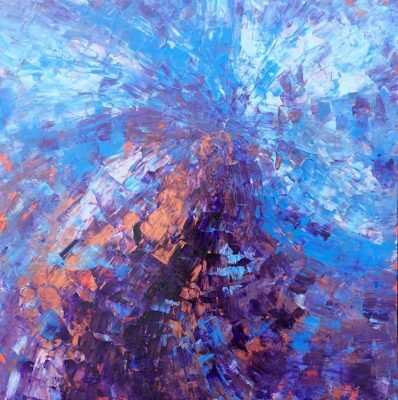 And as I was immersing myself this way of creating, I realized I had finally found a gusher.” After about six months of spending 10-30 hours a week experimenting and “playing” with paints and a pallet knife, she was accepted into Got Art Gallery’s Spring Fling show in 2012. In 2014 she began selling her art at fairs and art walks in Missouri and Kansas as well as giving private lessons to children and adults. In the winter of 2014 her work was featured on the cover of Baseline a Literary Arts Magazine. CREATIVITY WORKSHOPS Teaching private lessons also helped Nanci discover a broader scope of her gifts: “When I first began sharing my art process with friends and family on a one-on-one basis, I quickly discovered the techniques I had developed on my own actually help other people discover, uncover and recover their own creativity. It is my heart’s desire to expose people to my creative process for the purpose of enriching their lives and helping them find their own creative gusher.” This lead Nanci to develop her own Creativity Workshops called Awaken the Artist Within which she teaches to children and adults. 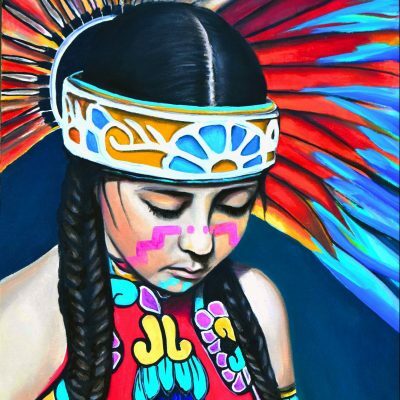 WEARABLE ART, ARTS PUBLICATIONS, COMMUNITY INVOLVEMENT In 2015 Nanci began making and selling “wearable art” in the form of art pendants, which are mini-prints of full-size paintings. In 2015 she launched her website blog where she share the stories behind some of her artwork. In 2015 Nanci started an arts program at her church where she facilitates multidiscipline creative programs for the arts and the church at large including; an Arts in Prison Project, a Writer’s Club and an Arts & Crafts Club. In 2016 she was asked to create and facilitate a curriculum for participants in post-session artistic activities for a local Community Forum. In February of 2017 Nanci’s first arts-related article which was published on artpeoplegallery.com In the article, Nanci shares how she overcame roadblocks to find her creative voice. INTERNATIONAL ART FAIR In February of 2017 Galería Gaudí (a gallery in Madrid, Spain) invited Nanci to participate in an international Art Fair in Cologne, Germany called Kölner Liste, Fair for Contemporary Art, which was held in April of the same year. Through sponsor support, she was able to ship 5 of her paintings to the fair for the gallery to show on her behalf. This opportunity enabled Nanci to showcase her art to international patrons, collectors, dealers and investors. PRESENT WORK AND FUTURE VISION Nanci continues to share, sell and teach art in public and private venues locally and is starting to branch out internationally too. She has many long-term dreams/ goals which include: fully functioning studio space (so far she’s only worked out of her apartment), gallery space (including a Gallery-on-the-Go), more wearable art, book publication(s), an Arts and Stillness Retreat Center …and much more. To learn more about Nanci’s Vision Plan, please contact her directly or click here. Currently Nanci resides in Kansas City, Missouri where she also works part time as a Communications Director. Ignea Strata is a Kansas City-based vocal quartet specializing both early and contemporary music. Performing rarely-heard repertoire from the middle ages and renaissance, Ignea Strata marries meticulous scholarship to a creative and imaginative approach to modern performance. 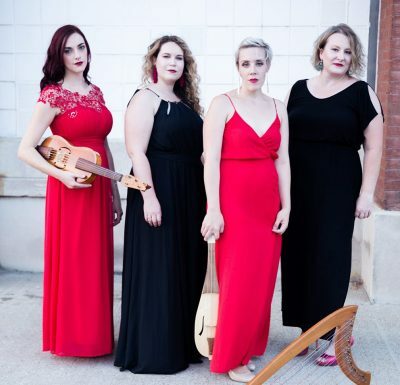 Ignea Strata was founded in 2016 by vocalists Lucy Conklin, Joanna Ehlers, Kirsten Hyde, and Artistic Director Leslee Wood. Currently in their third season, Ignea Strata has been praised for its “fine performers, ingenious programming, and thoughtful planning” (Lee Hartman, KC Metropolis). I call this the 8th chapter in my life. 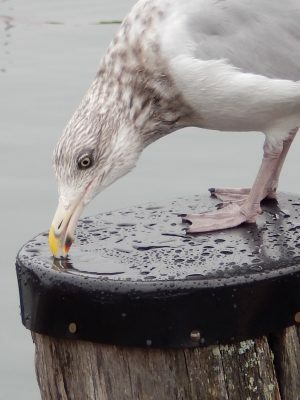 I started focusing again on photography after the sudden death of my wife in 2005. 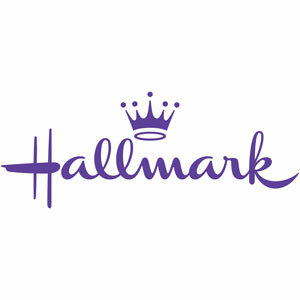 I had been a photographer early in my career, mostly doing fashion work for clients like Napier Jewelry and London Fog. In this chapter I wanted to focus on people, and in doing that I found my talent of almost instantly being able to gain the trust of my subjects, getting them to reveal sides of themselves that the public rarely sees. I am excited to expand on my portrait/performance events which I call ‘ONEbyONE community portraits.’ I’m creating a portrait of an entire community one person at a time. They can be museums, companies, or any group of people people who have a common interest. Every day I feel I am just beginning. There are so many things I want to try. So many people I want to capture. Every project is a new adventure. That’s what I want from my photos, and my life, many grand adventures. I am a local photographer specializing in commercial and historical photography. 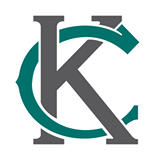 I work with the Historic Architecture Protection Society to document historic places in Kansas City and across the Midwest. 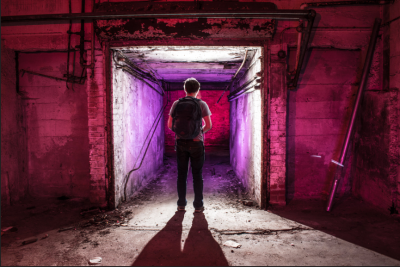 I enjoy exploring our city and capturing some of its hidden gems. I have experience in portraiture, event photography, and drone photography as well. I use professional Nikon camera gear and Adobe Lightroom for post processing. I am especially skilled at shooting in rapidly changing and difficult conditions. I am available to book portrait sessions and events. 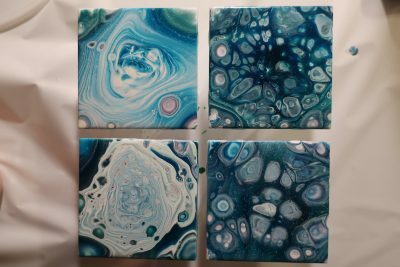 My name is Susie and I am an abstract artist who uses unique techniques- in both the fluid arts and traditional abstract paintings. Some of my work is quite textured and others are smooth. I also make some Decorative Art such as clocks, terra cotta pots, photo frames, etc. All work is original and one of a kind. I welcome commissions, if you like my work but want something with specific colors, canvas size etc. Feel free to contact me with questions about myself or my work.